Here are a few things tax pros say you should know about this credit and how you can take maximum advantage of it on your tax return. “If everyone’s income was the same as last year, family size the same as last year, and everything was the same as last year compared to this year, the majority of people will come out ahead,” he says. There are other factors to think about, adds Michael Ruger, a partner and chief investment officer at Greenbush Financial Group in East Greenbush, New York. For example, the child tax credit is more potent than a tax deduction. That is, it’s a dollar-for-dollar reduction in your tax bill rather than a reduction in your taxable income. Also, federal income tax rates are broadly lower for most people in 2018 compared to 2017, meaning that even if you had more taxable income this year, it will likely be taxed at a lower rate. And the bigger child tax credit could erase a larger chunk of that tax bill. Last year, the child tax credit started phasing out for single filers with modified adjusted gross incomes over $75,000 and for joint filers with MAGIs over $110,000 . For 2018, however, the phase-out doesn’t start until single filers hit $200,000 MAGI and joint filers hit $400,000. That’s a game-changer, according to Harrison. “It has drastically increased the amount of money a person can make and still qualify for the credit,” he says. And if the child tax credit reduces your tax bill to zero, the IRS may even send you up to $1,400 of that leftover credit per child , Harrison notes. The child tax credit has a new little brother this year — a credit that can knock $500 off your tax bill for each of your qualifying dependents other than children. 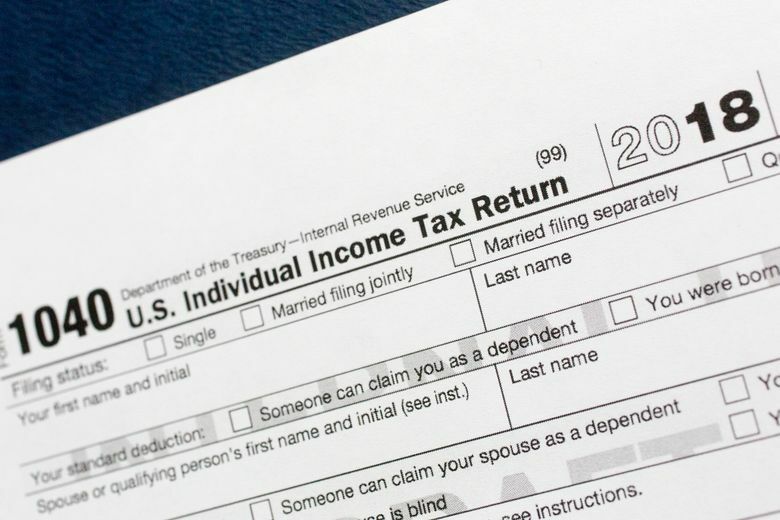 Aging parents and adult children might fall into this bucket — if they meet the IRS’ somewhat complicated definition of a dependent, Harrison says. Relationship, age, residency, special-needs status and filing status are some of the factors the IRS considers, which is why giving a down-and-out friend or relative money to pay the bills doesn’t necessarily make you eligible for this credit, he cautions. They grow up so fast — and that can raise your tax bill. Among other things, your children still have to be 16 or younger by the end of the calendar year for you to qualify for the child tax credit. That can complicate things if there’s a teenager in the family. Not only is the personal exemption gone; you may only qualify for the $500 Credit for Other Dependents instead of the $2,000 child tax credit, Ruger says. “That $500 tax credit may not make up for that personal exemption,” he says. NerdWallet: What Tax Credits Can I Qualify For?